The planned protest of jeepney drivers and operators is today, many classes on both public and private schools in cities are suspended. After the decision to call off suspension is left by Department of Education (DepEd) to every respective city governments. Meanwhile, Piston Group clarified that they will not be holding a transport strike. 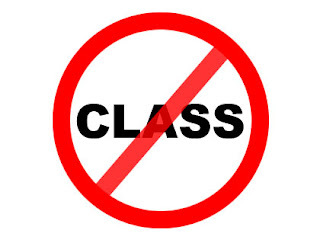 Comments or suggestions about "Class Suspended for Today - March 15, 2012" is important to us, you may share it by using the comment box below.